Sounds Interesting, i would love to explore it more though it doesn’t have the nitty gritties for novice traders since am floating with the jango mumbo, can you make it easier for us newbies to understand it better? Latest AUDUSD 1 Hour TF… I have laid it out on an MT4 Chart (I rarely use MT) so most can hopefully apply it to their own platforms… See image below. I am quite new to Babypips so please excuse the ignorance and questions but are you only using this strategy and you do this full time? @Trendswithbenefits can I have it as well? How does this strategy work on a daily timeframe? I would assume just the same. how do you guys deal with them? My idea was to get out the trade every evening and then get back in few minutes after the hour, even if I have to pay again the commission, it’s always cheaper than the swap charge. I think that swap charges could become part of your overall trade analysis as it will be different for each pair depending upon interest rates of each country’s currency. I discovered this thread few days ago, I also follow Dennis’s SW Ranking. I’ve downloaded the indicator watched the videos uploaded and I think I’ve gotten some understanding of it. I’ll definitely give a try since I’m still trading demo and will give feedback. Thanks for the great work. 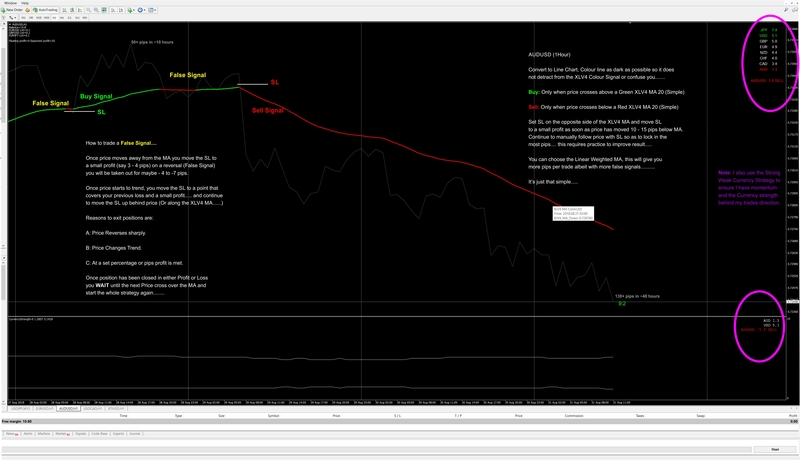 I’ve dl’d and have been running it with candles working on my s/r charting and my price action practice. Using it in conjunction with heikenashi oscillator. I have the 20 and 5 day xlv4 on in my template. I’ll have to give the line chart a shot. I can not find SMA slope indicator that exactly same with yours. 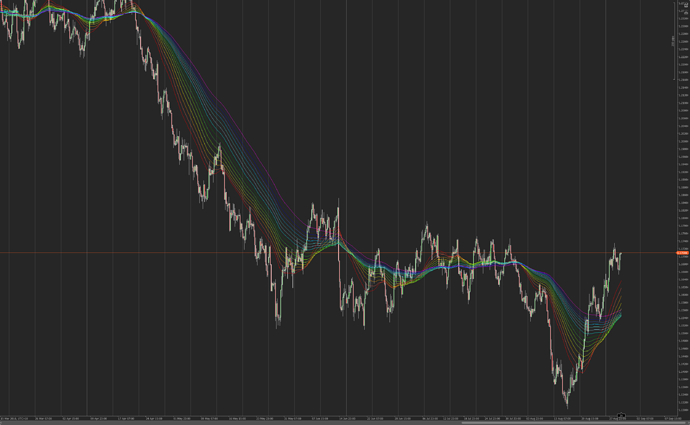 only this one for ctrader. I use ctrader. Please how do i get this SMA 20 active on MetaTrader4 ??? i don’t think it is the same. too much ma in ribbon. The easier way is just to understand order flow and market dynamics of supply and demand. Where is price expensive (supply) and where is price cheap (demand). Once you learn how to identifiy those areas on a chart trading become much more manageable, especially if you have exit plans for stop and target (or how you are planning on trailing the trade).